Speedmonkey will shut down for Christmas on 19 December, so this is our last week of 2013. It's been a fantastic year for the site. We hit 1 million views the day before our 1st birthday, on 20 June 2013, and are now at 1.85 million hits. We've reviewed cars from almost every single manufacturer. You can find all reviews in our Road Test Index - and check out the Pinterest board below with photos of every single car tested. My favourites were the Maserati GranTurismo Sport, Lotus Evora S, Jaguar XFR-S and F-Type V6 S, Range Rover Sport and Renault Megane 265 Cup. I've been surprised at just how much Volvo has come on in recent years. Their V40 T5 is a brilliant car. My introduction to Lotus has been eye opening. Along with Jaguar Land Rover they've come a long way, and make some brilliant cars. I've driven new Vauxhalls for the first time in donkey's years too and have been impressed - particularly with the wild Astra VXR. My final test car of the year is an Infiniti QX70. I'll write a review of the Evora S and Infiniti over the Christmas break, when I'll also be writing up reviews of a bunch of Porsches which I'll be driving at Silverstone on Tuesday. Our final week of the year features reviews from Colin and Alex - both regular Speedmoney testers. 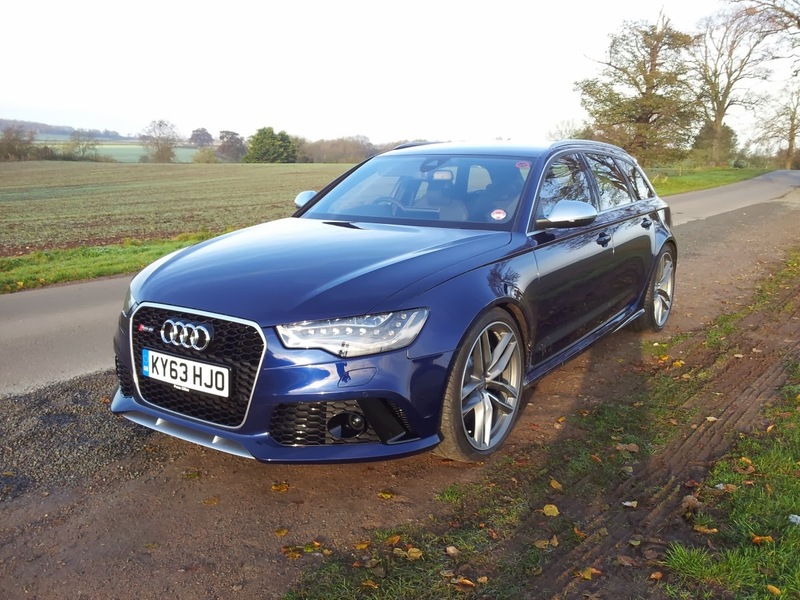 Colin drove the Audi R8 V10 Plus and RS6 and Alex tried the Skoda Octavia vRS. We've also got a bunch of blogs and a video review and mega gallery of 59 photos of the Evora test car I've been running. It's been a great year. Thank you to everyone who's read Speedmonkey, to all the contributors and to all the car manufacturers who have been kind enough to lend us cars for evaluation. In the new year I have a bunch of SUV test cars lined up, starting with a Range Rover SDV8 on 8 January. I can't wait! I hope you've been enjoying Speedmonkey. If there's anything else you'd like to see please let me know in the comments section below.